Sydney practitioner and emeritus professor Alec Tzannes has been awarded Australian architecture’s highest honour, the Australian Institute of Architects’ Gold Medal. Awarded since 1960, the Gold Medal recognises distinguished service by architects who have designed or executed buildings of high merit, produced work of great distinction resulting in the advancement of architecture or endowed the profession of architecture in a distinguished manner. Since founding his own practice in 1982, after working with the NSW Government Architect’s Office and Glenn Murcutt, Tzannes, who was also a former national president of the Institute (2007-2008), has given exemplary service and leadership within the profession, academia and related fields. Some of Tzannes’ best known projects in Sydney include the Federation Pavilion at Centennial Park, Cathy Freeman Park at Homebush and the Brewery Yard at Central Park , while his most recent projects include International House Sydney in Barangaroo and Dangrove, a state-of-the-art museum storage, research, education and logistics facility in Alexandria. "Both of these projects embody innovative typologies for contemporary and responsive architecture," the jury noted. 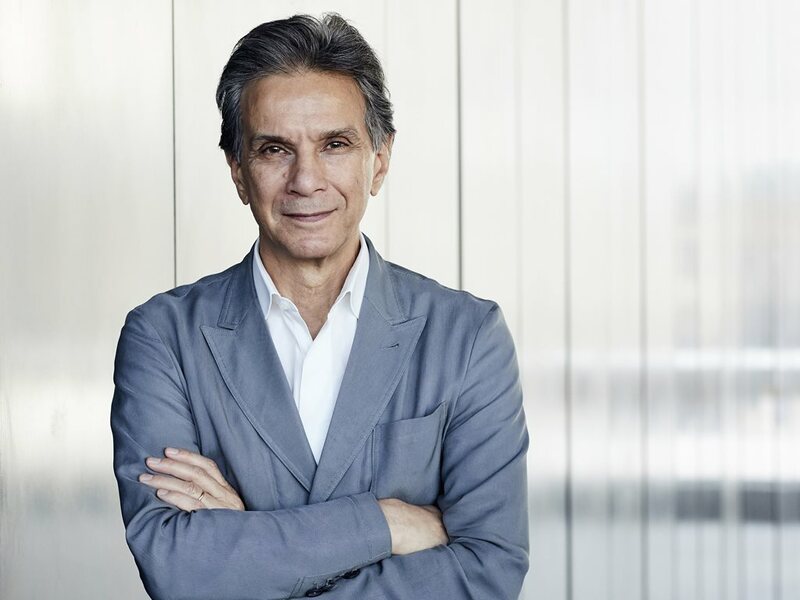 Tzannes is the current chair of the Australian Institute of Architects Foundation, a member of the UNSW Foundation Board of Directors and served as the dean of the Faculty of the Built Environment at the University of New South Wales between 2008 and 2016. In recognition of his service, the UNSW Council conferred the degree of Doctor of the University, honoris causa on Tzannes in 2017. "The outstanding contribution Alec Tzannes has made to the architectural profession exemplifies the highest level of achievement within each of the criteria," the jury stated.